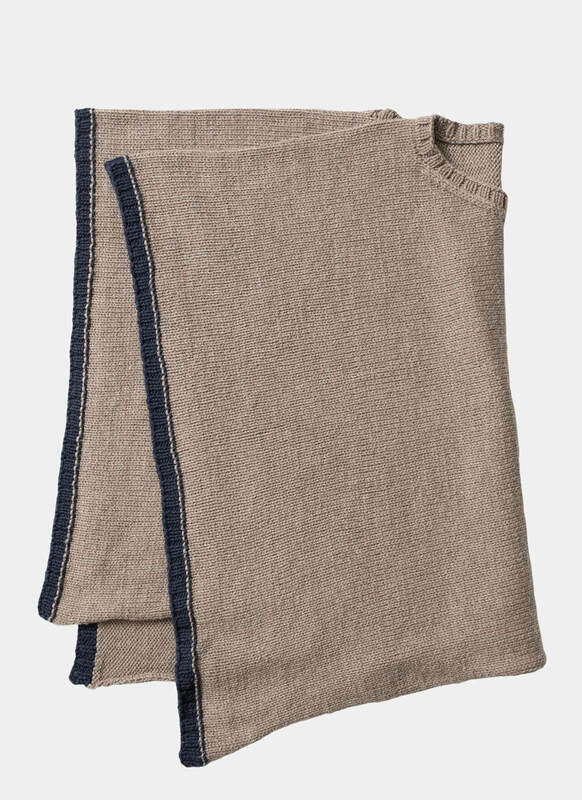 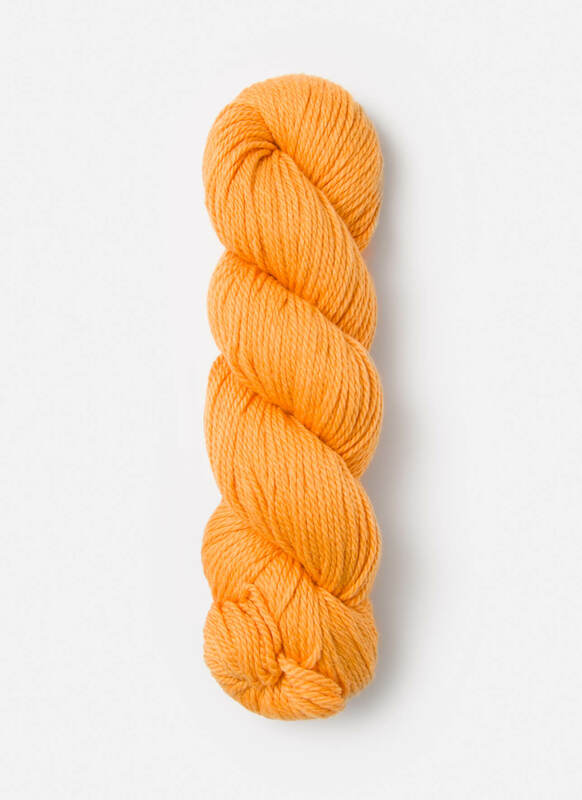 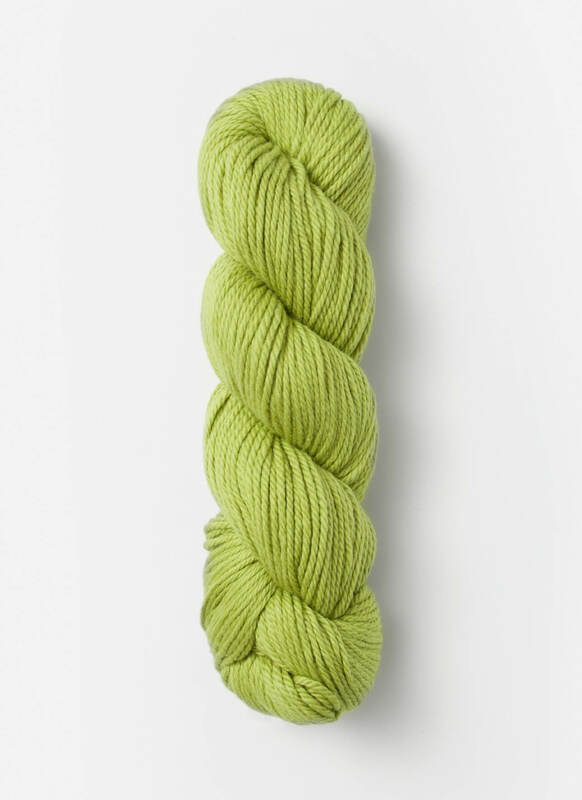 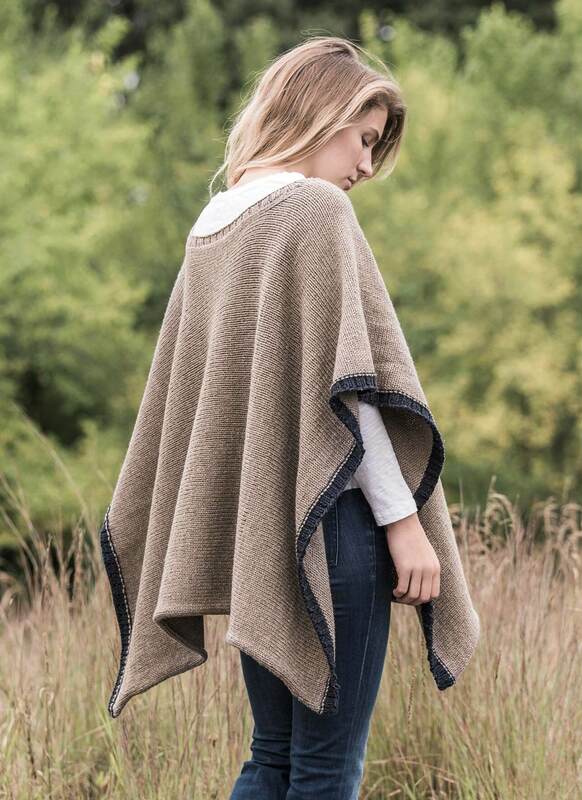 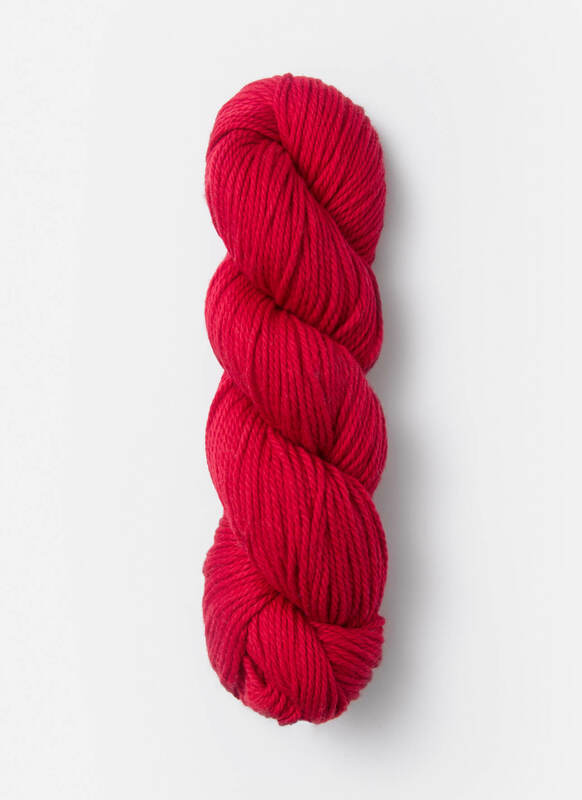 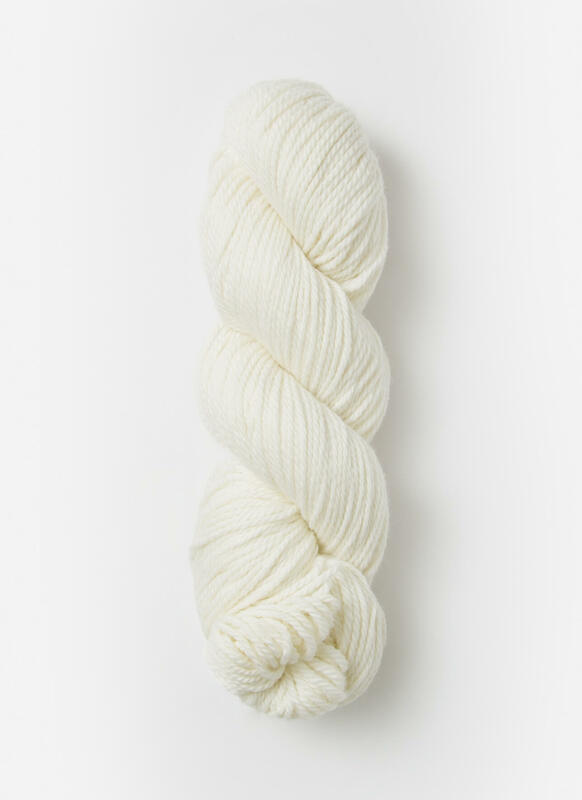 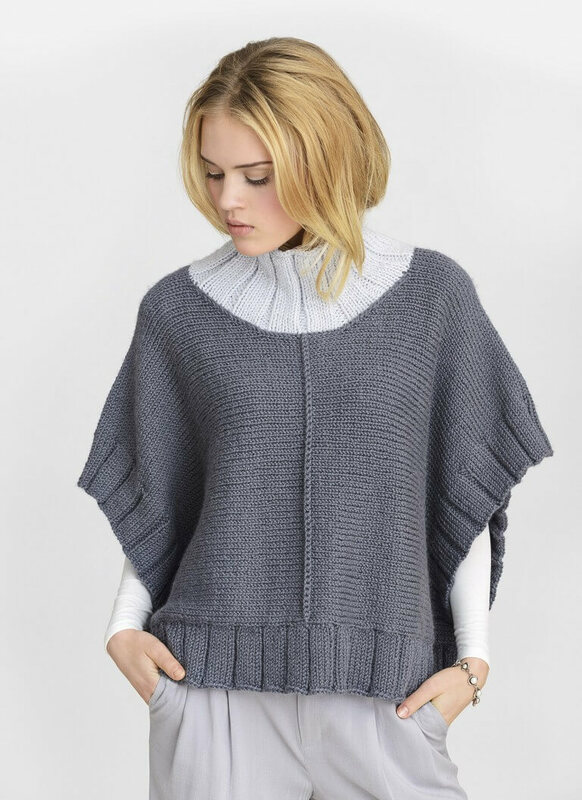 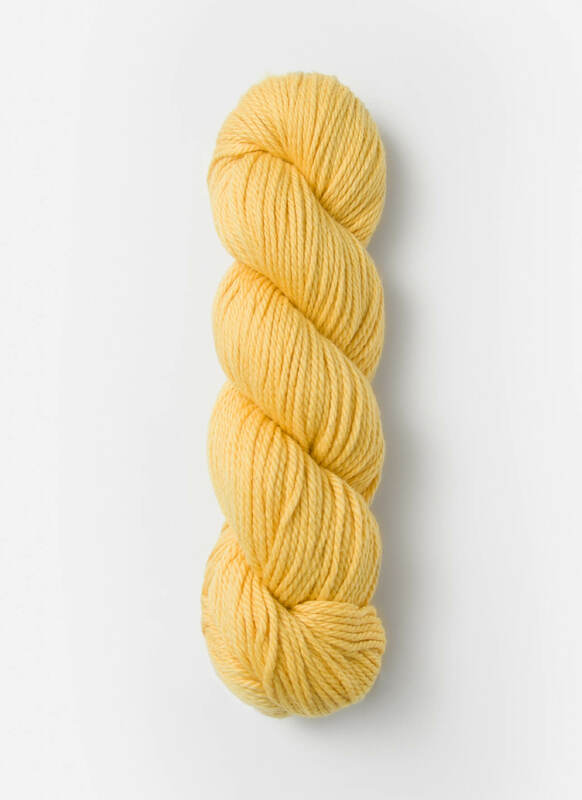 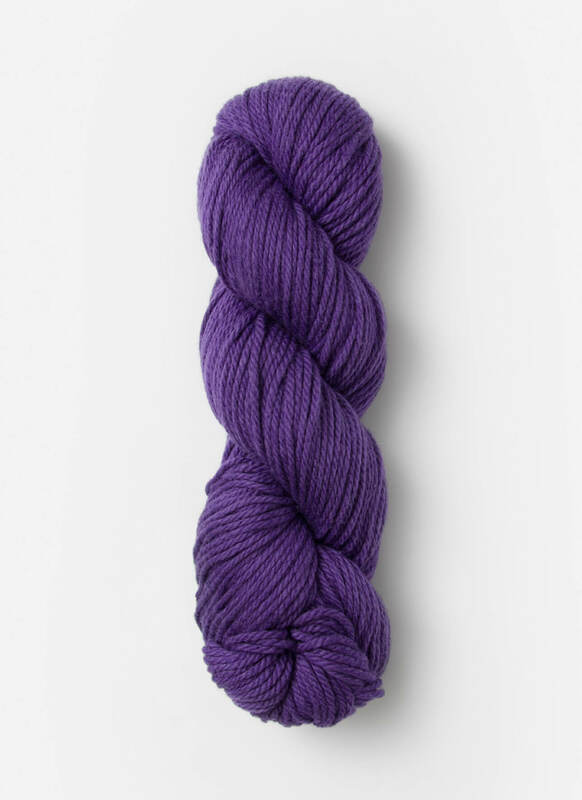 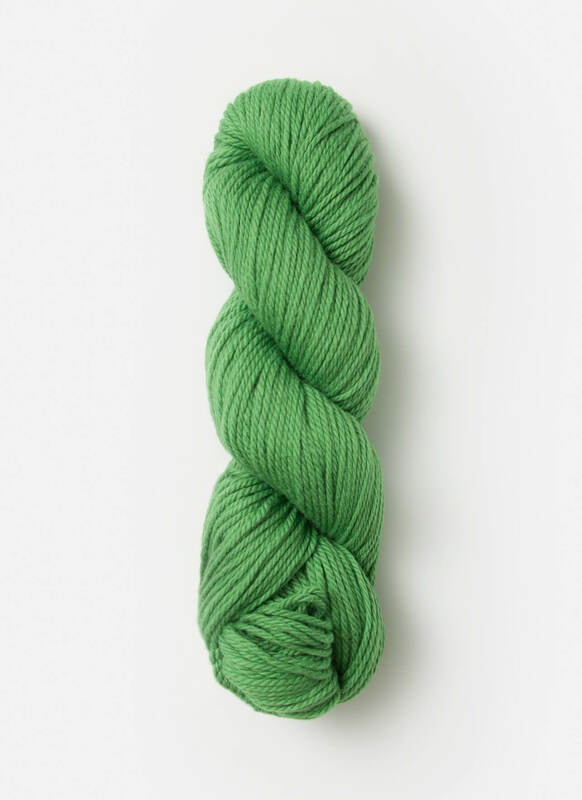 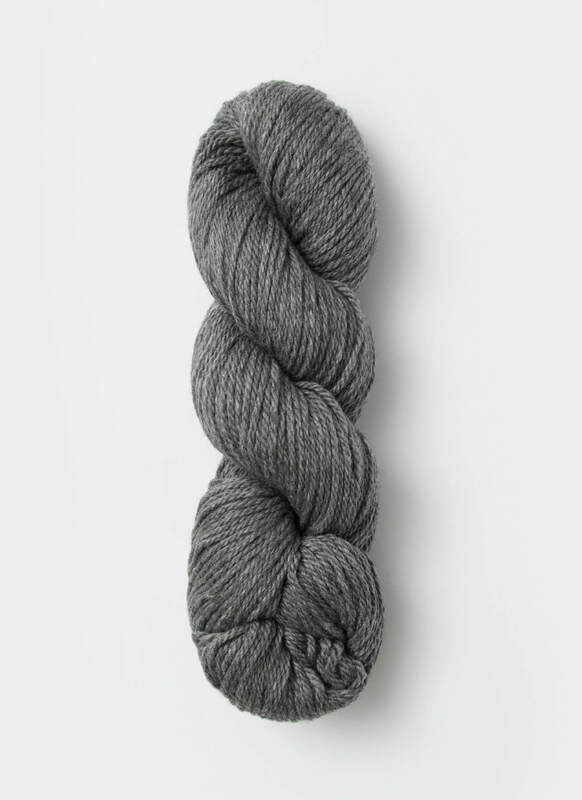 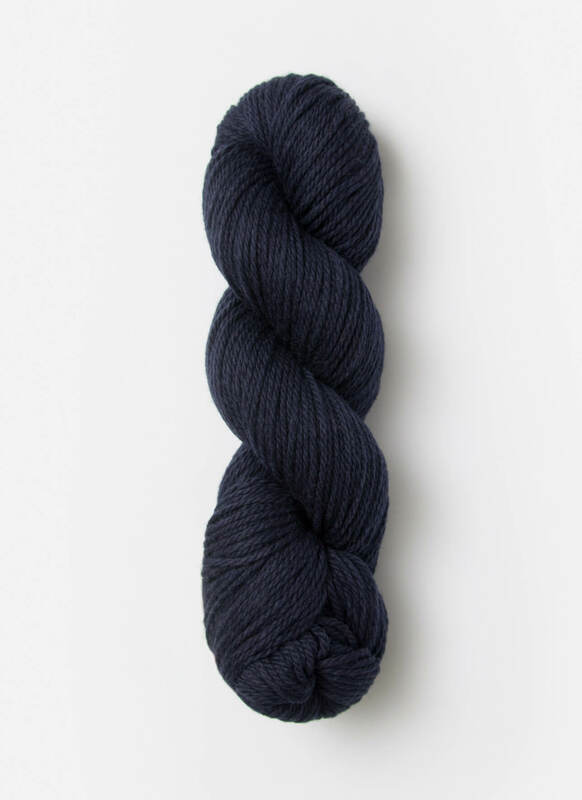 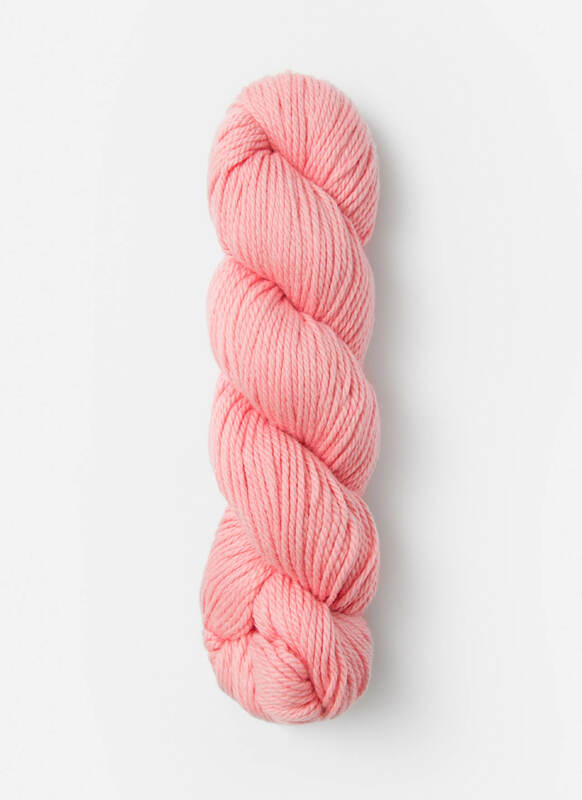 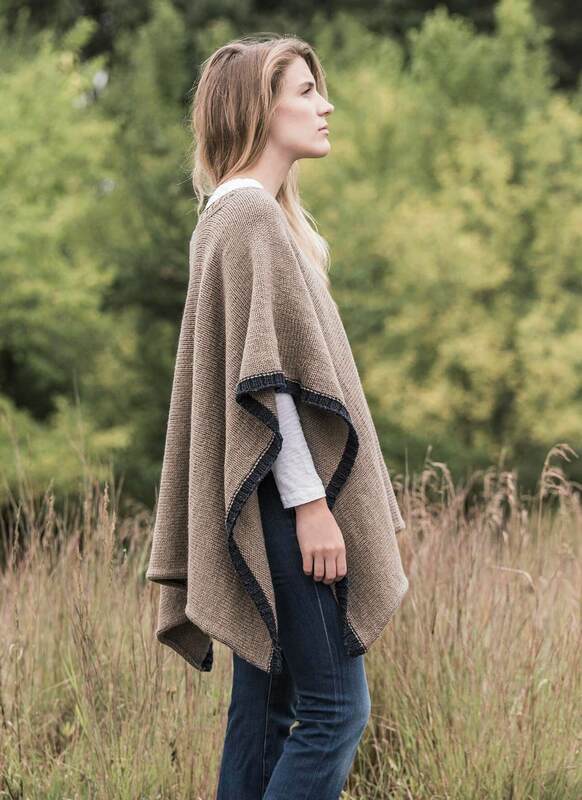 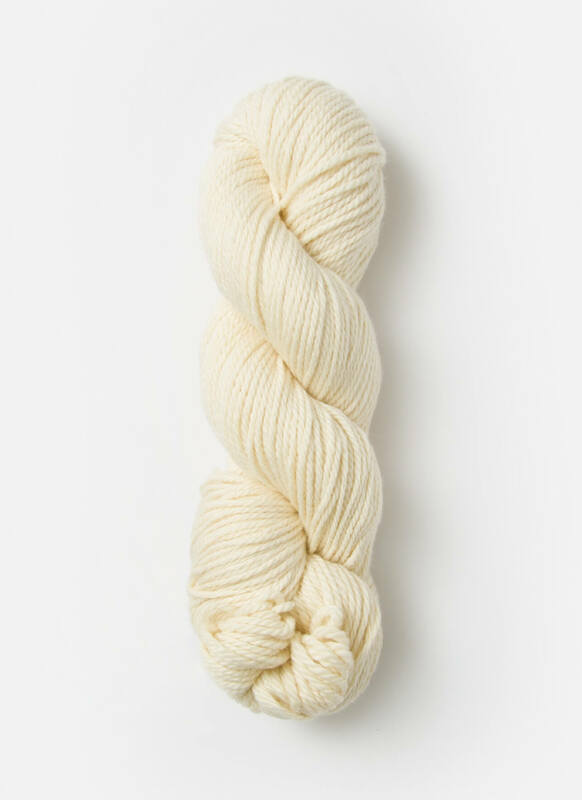 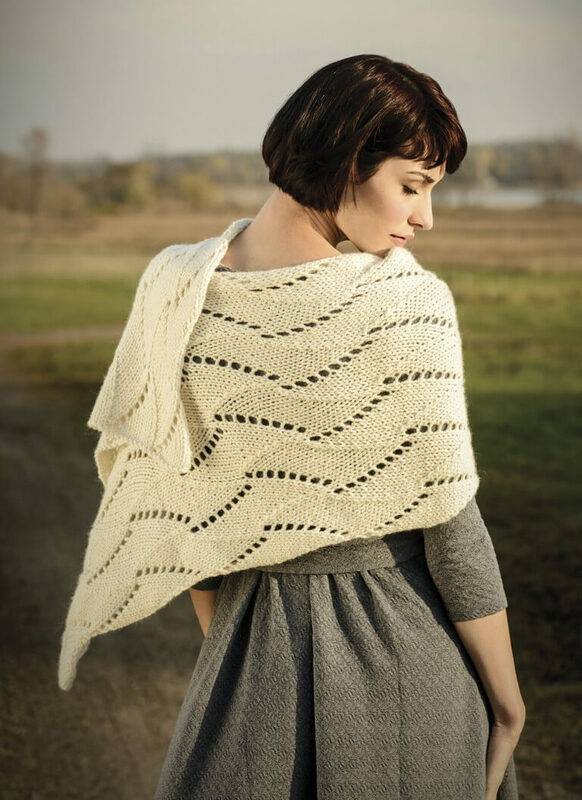 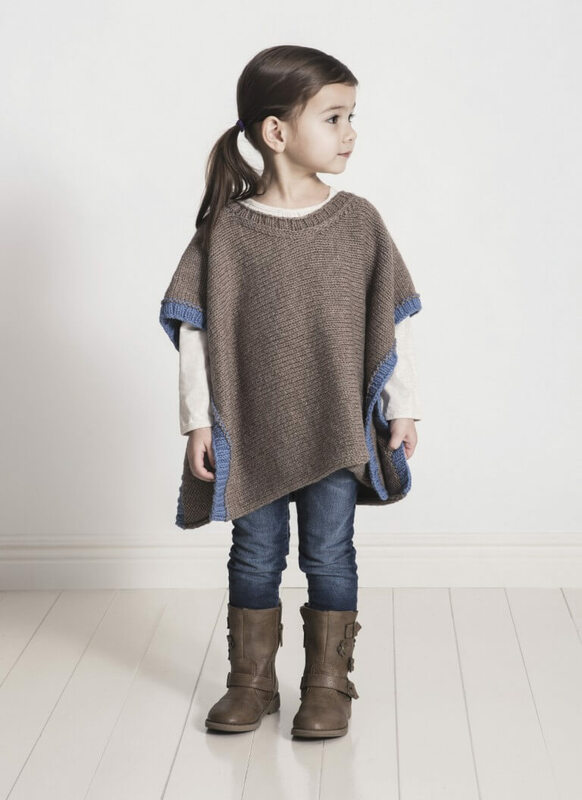 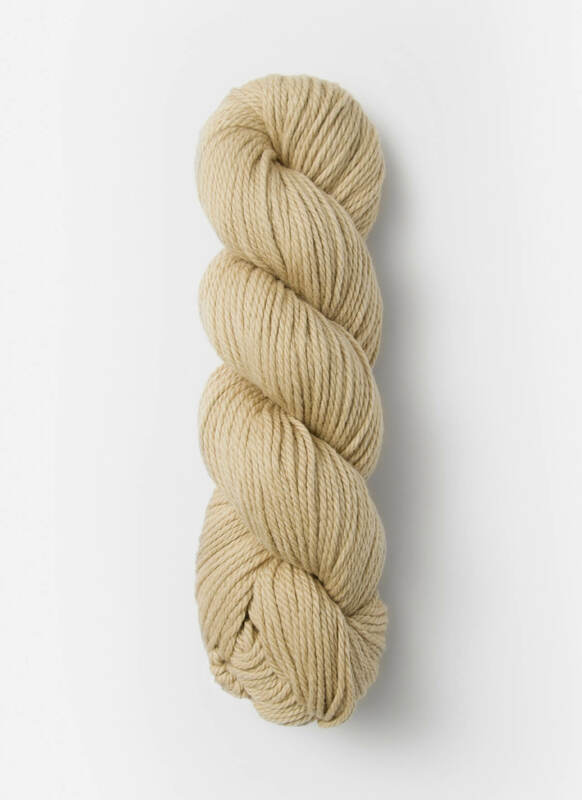 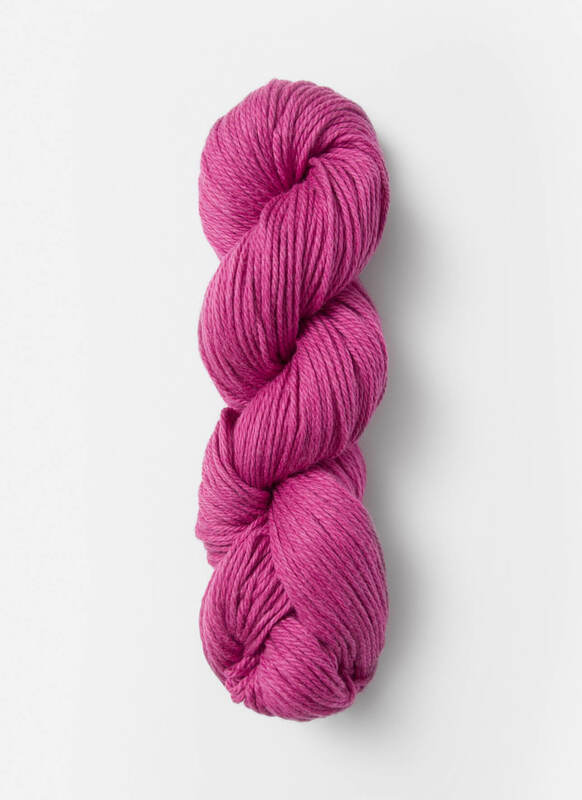 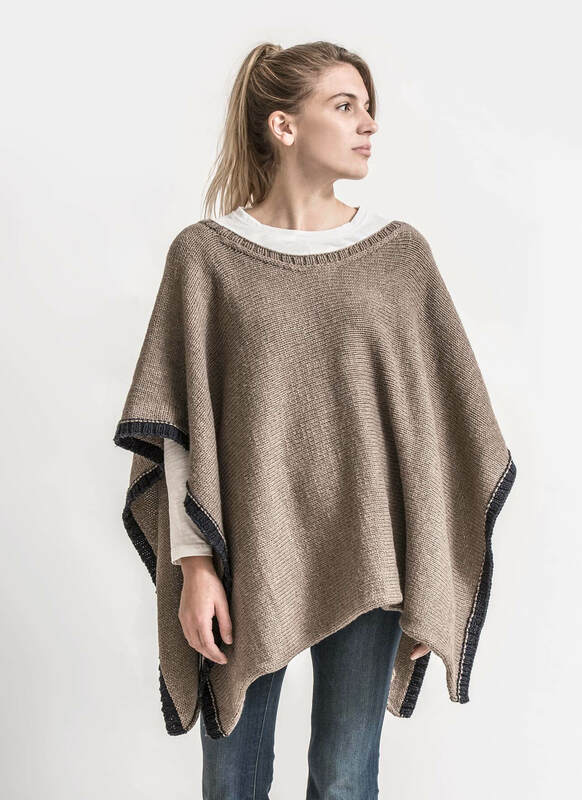 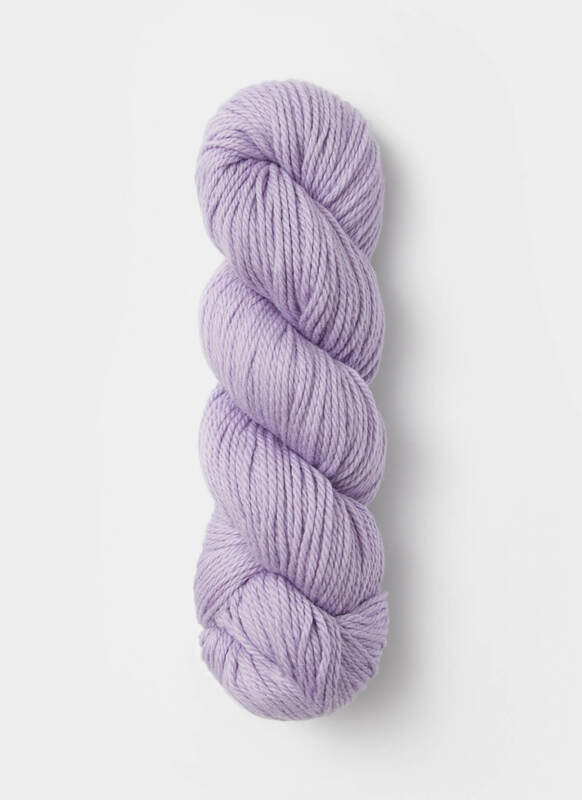 The superwash wool and organic cotton blend of Spud & Chloë Sweater yarn make this piece both soft and easy to care for. 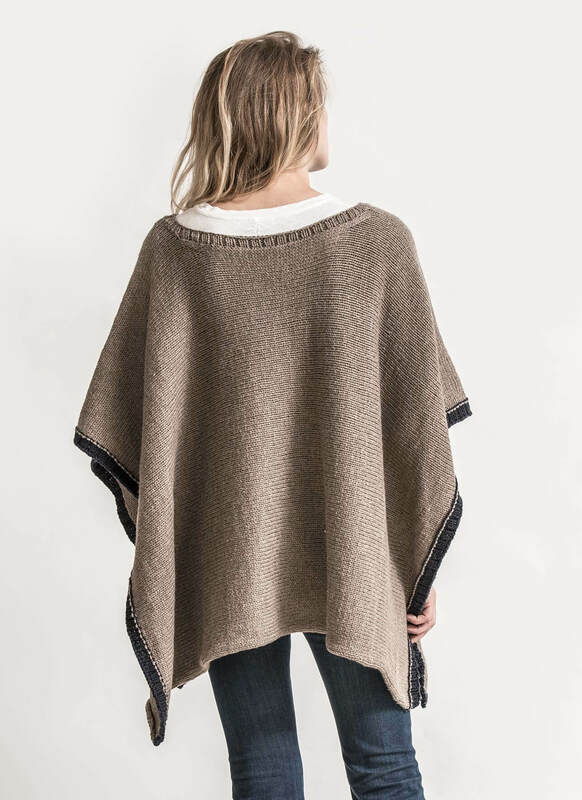 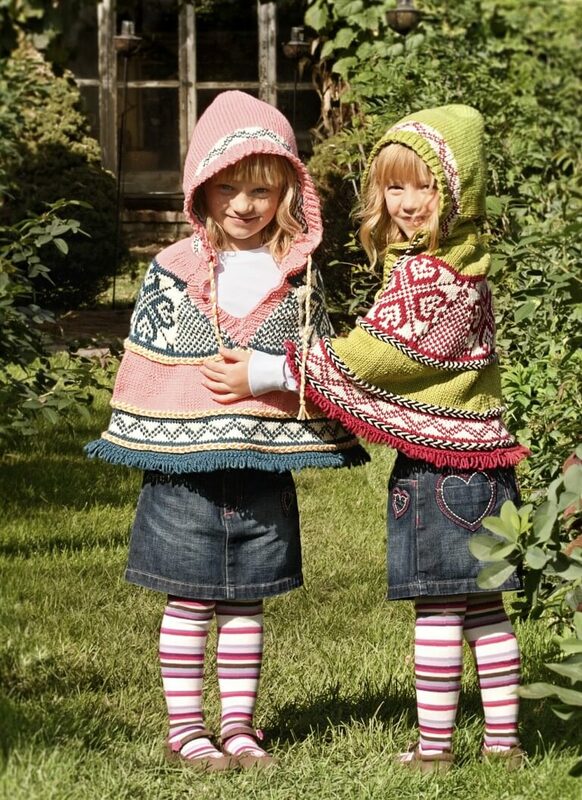 The Big Splash Poncho is the adult version of the little kids Puddle Jumper Poncho. 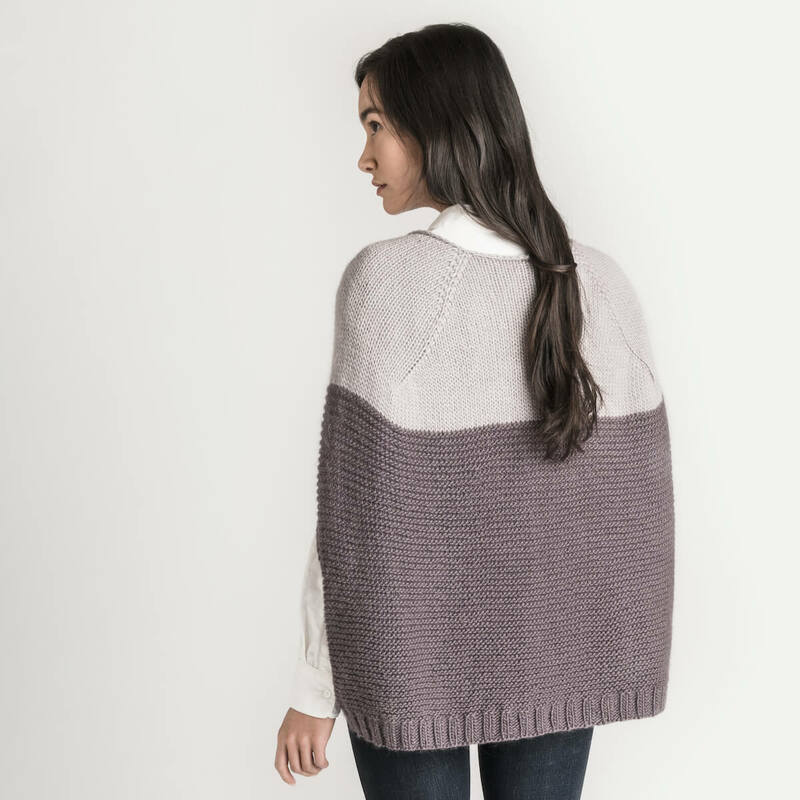 Worked from side to side in one easy piece, there are endless color options to pick from. 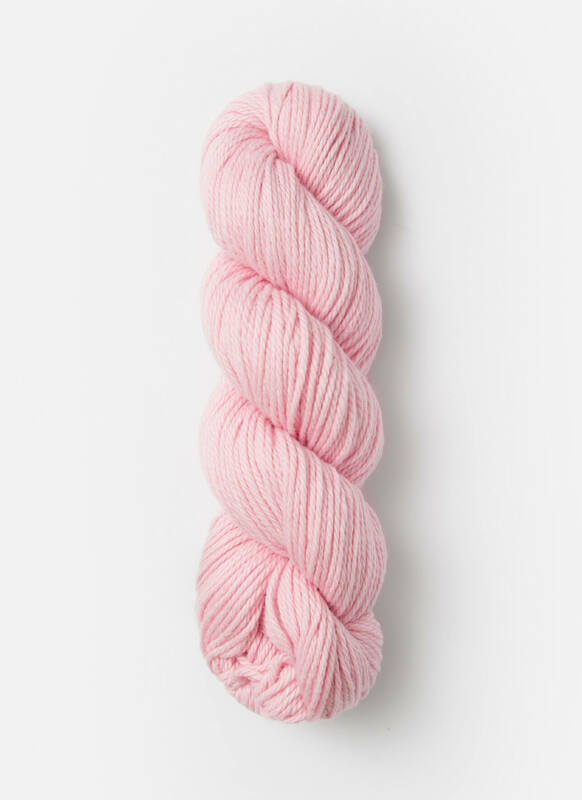 Now you can knit one for yourself and your special little one.